I have seen his work a few years ago and it's been a while since I have seem him do a show in Manila. 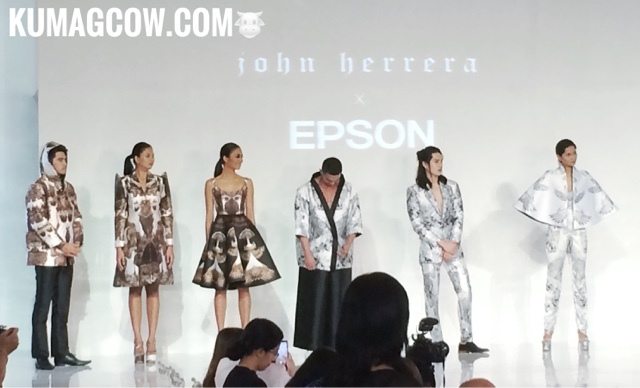 John Herrera has taken the world by storm by winning London Emerging Designer Awards back in 2015. He's known for his very detailed workmanship, drama, couture and travel inspired collections in the past and the award has paved the way and gave a lot of opportunities for the Filipino designer. He's gone to the limits, even the fine line of proper designed garments and textures which he finds interesting so he goes the mile to include it in his pieces. 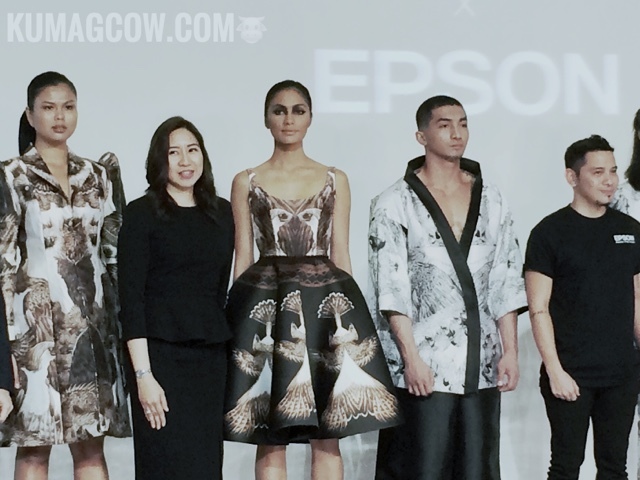 This time however, he worked with world renowned printer brand EPSON to create his new collection called AGILA (The Philippine Eagle), a mix of art and technology, a feat which he found very challenging. He's up for it though (judging from his reaction during the short interview in Shangri-la Plaza) and even though this process would mean printing his own fabrics, he trusted the people who made his vision into reality (graphic design and Photoshop included), and of course the lovely EPSON Sure Color F-series (which are dye sublimation digital textile printers) namely the Sure Color SC F9270 and the SC 6270. These printers are designed for industrial level roll production. So imagine how you would be able to print your designs in fabric, the possibilities are endless! For designers, fashion enthusiasts and those who would like to have their original work make into an excellent outfit that your clients would be proud of to wear. This definitely will make prints that could get your images in the forefront of fashion, isn't that what people want in the first place? 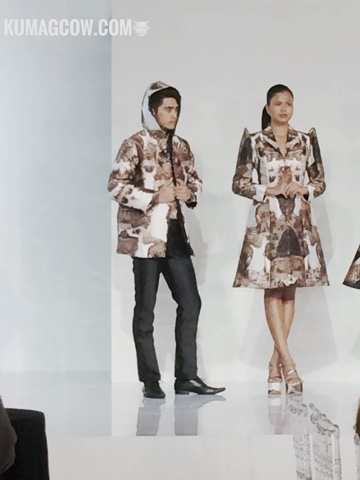 I particularly like the hoodie coat that Mark McMahon wore during the press preview. It's edgy, the print was intricately detailed and quite uncommon. It's very neo-Japanese but still got that persona of the Philippine Monkey Eating Eagle done in feathers, actual bird images and colors in white shiny fabric. I also like the light quilting on some of the pieces (the jackets, the kimonos, don't get me started! ), the bias cut skirts which he had later on in the show, the flowy printed scarf dress, Oh and if you're already impressed with the output, this is actually the first time he's done this. That right there is pushing the envelope and the 30 piece collection done that night was equally stunning! I think the AGILA collection will also be shown in London a couple of weeks from now. Who would have known that a printer could do this right? I'm very impressed, just wished I brought my camera on the runway show though, perhaps next time! 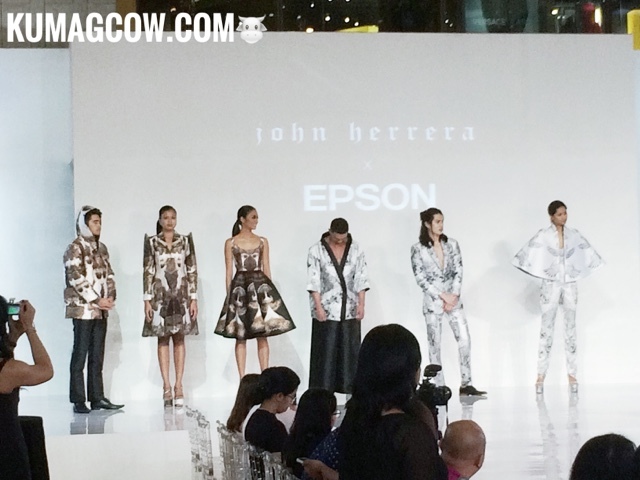 Thank you for the opportunity to cover your event EPSON Philippines! 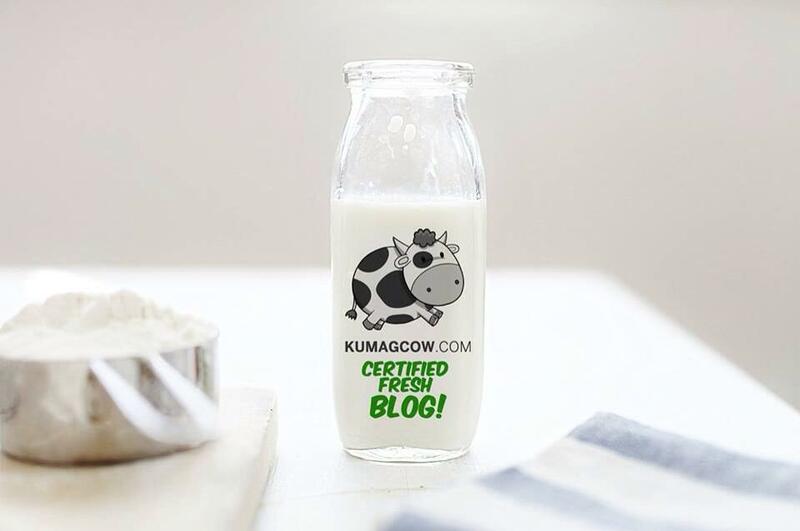 This is really unbelievable! 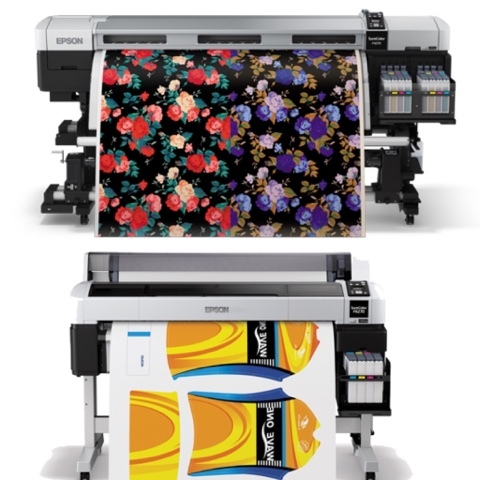 For those who want to see the printers and more, check out https://www.epson.com.ph/. 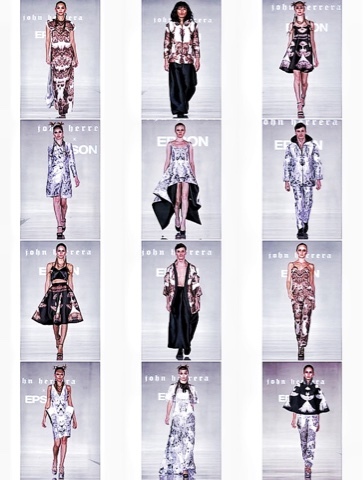 For John Herrera's work, take a look at his line over at http://johnherreracouture.com/.